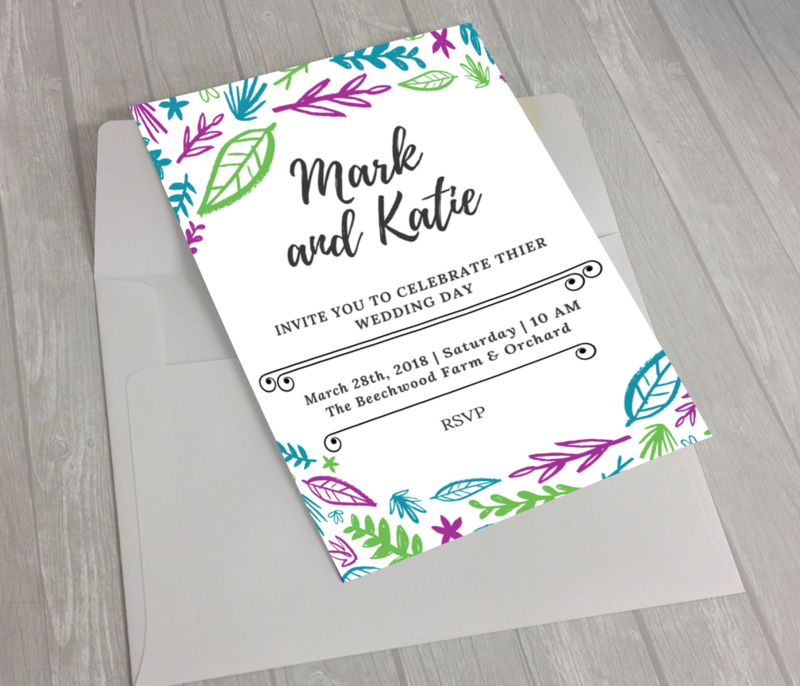 I design bespoke wedding stationery to suit all tastes and budgets. Call or email for a quotation today! Alternatively, visit my Etsy shop where I sell pre-designed stationery and prints.